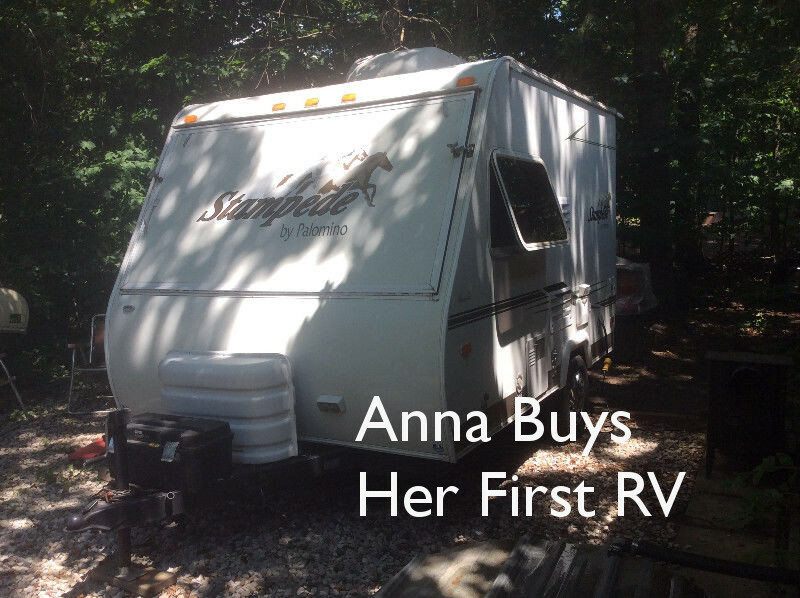 Posted by Anna on July 27, 2018 in RV Lifestyle. For those of you who’ve followed along, you know that Boondockers Welcome is the brainchild of Marianne, who has been RVing for 18 years now along with her husband Randy. Marianne knows the ins and outs of boondocking, RVing on a budget, and getting the absolute best experience when travelling across North America in your RV.